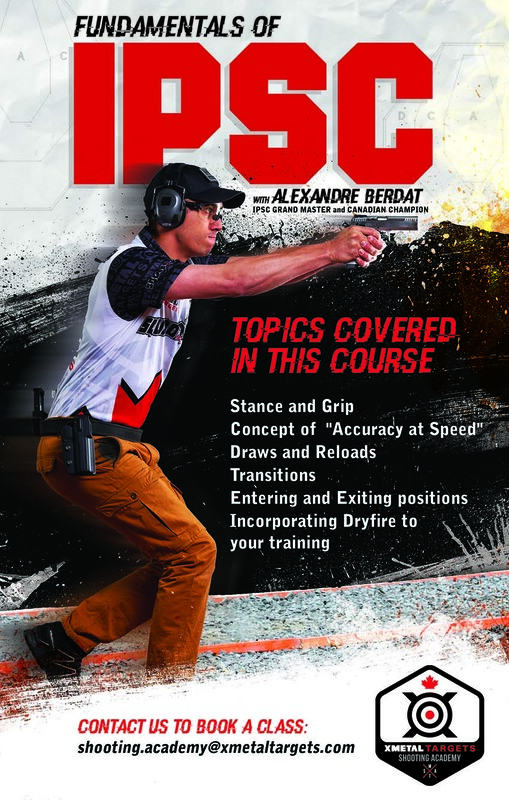 This 2-Day class covers the fundamentals of IPSC. 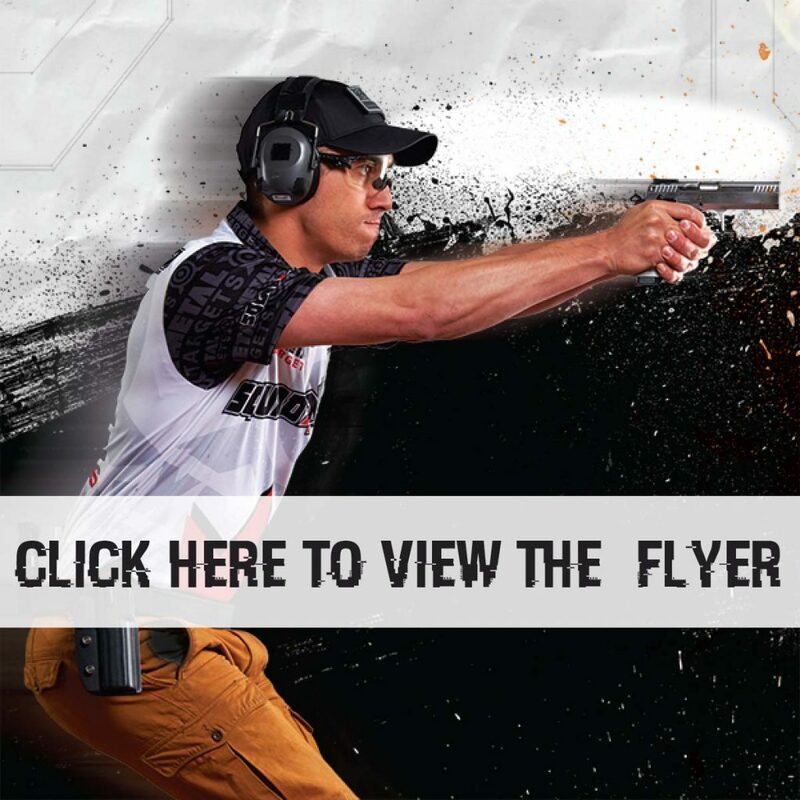 It is taught by IPSC Grand Master and 3x Canadian Champion Alexandre Berdat. You’ll learn how to apply principles that will help you perform at your next competitions.